Home » What is Work Style Matcher? 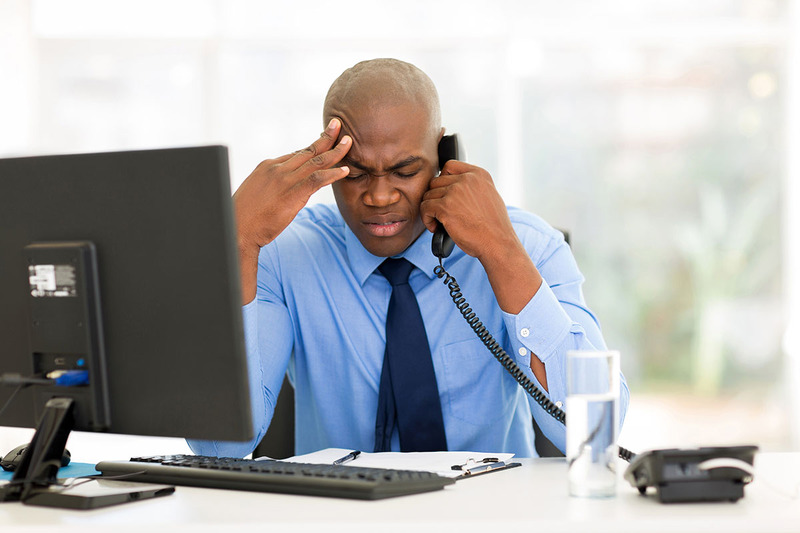 Frustrated with bad hires and costly employee turnover? As a small business owner, hiring manager, or corporate executive the setbacks and costs involved in making a hiring mistake can be devastating to your company. The emotional toll on you and your team can drag down company performance and damage employee morale. And, with hiring mistakes costing many times an individual’s salary, the financial impact can be equally damaging to your organization. 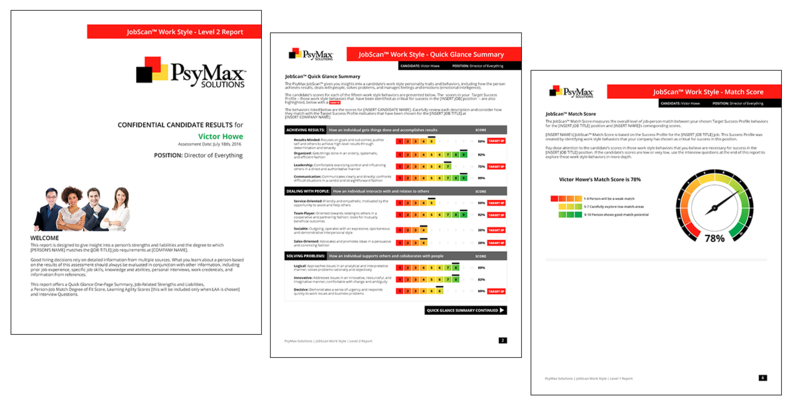 PsyMax’s Work Style Matcher™ assessments help companies make a better-informed hiring decision. Hiring the wrong person can cost 150% of their salary. Now there is a hiring tool that can help you gain valuable insights into a job candidate before you hire them. Work Style Matcher™ hiring assessments by PsyMax Solutions. PsyMax Solutions’ Work Style Matcher™ hiring assessments provide an attitude MRI: a scientifically based pre-employment testing & personality scan designed to help small and midsize businesses as well as large organizations make the right hiring decisions and avoid costly mistakes by measuring the non-technical or “soft skills” of job candidates. Non-technical or “soft skills” (also called Work Style Behaviors) such as attention to detail, judgment, and interpersonal and communication skills can determine a candidate’s potential fit for success with your company. When it comes to hiring people, knowing a person’s non-technical skills can make the difference between success and failure. Work Style Matcher™ hiring assessments measure soft skills providing much needed insight into a potential candidate’s fit for your organization. When considering the skill sets of your employees or job candidates, it can be helpful to use the wheels of a bicycle as an analogy. The rear wheel represents technical skills which power the bike. The front wheel represents non-technical soft skills which steer the bike. Having a bicycle that has balanced wheels is the key to selecting candidates that have the best chance to fit your particular company needs and culture. Watch the video to the right for a detailed overview. WATCH OUR VIDEO TO LEARN MORE ABOUT TECHNICAL & SOFT SKILLS. With Work Style Matcher™ hiring assessments you receive a numerical match score that gives you the Degree of Fit between the candidate, your job and your business work culture. Our innovative, proprietary match system is very easy to use, and increases the likelihood of making the best hire possible in terms of your business culture and job needs. The result is an employee that is a great fit and the right match for your company.